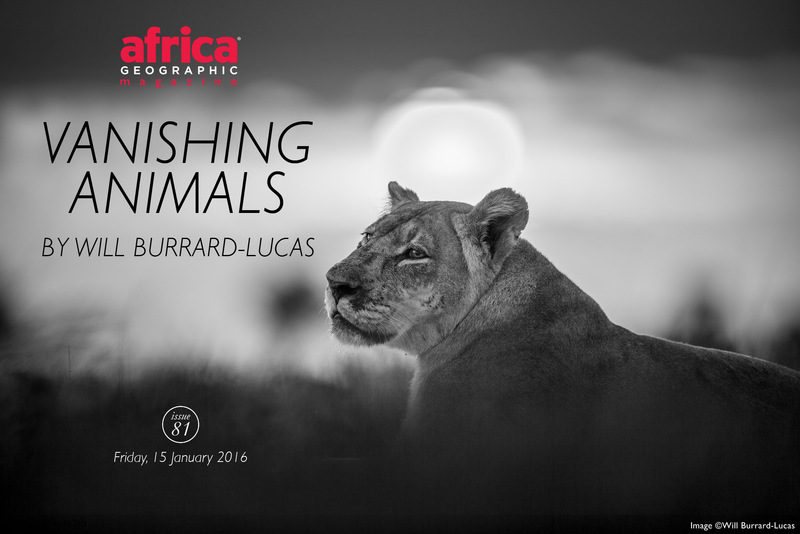 This week's gallery of entries to the Africa Geographic Photographer of the Year 2016 competition takes a closer look at all creatures great and small across the continent. From a bumble bee in South Africa to elephants gathered around a waterhole in Botswana, these submissions serve as an important reminder of how everything plays an important and connected role, no matter what it's size. 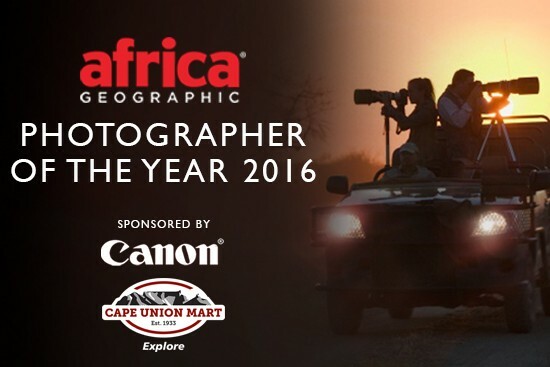 Brought to you by Cape Union Mart and Canon, the Africa Geographic Photographer of the Year 2016 competition aims to celebrate the interweaving web of life in Africa. To enjoy this week's selection of images, just click on the 'Next' button above each image. 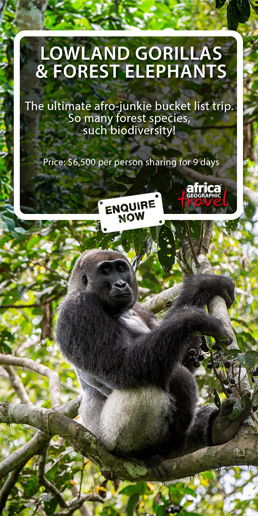 And if you've taken a photo that captures a special moment on the continent, just click here to enter.